Greg Clendenning joined NMR in 2006 and has since managed numerous projects, including an evaluation of the non-energy benefits associated with the Massachusetts Program Administrators’ residential and low-income energy-efficiency programs, and NMR’s analysis of the market effects of the California IOUs energy-efficiency programs on construction practices for new single-family homes. He currently manages a market effects and market characterization study focused on California’s Investor Owned Utilities’ (IOU) multifamily new construction (MFNC) programs and the MFNC market in California, the market effects portion of the process and impact evaluation of the US Department of Energy’s Better Buildings Neighborhood Program (BBNP), and the monitoring and evaluation of the voluntary clean energy programs of the Connecticut Clean Energy Finance and Investment Authority (CEFIA). His evaluation research experience includes net impacts and market effects of energy-efficiency programs, residential housing programs, non-energy benefits, clean and renewable energy, residential lighting and appliance programs, commercial lighting, and branding issues. 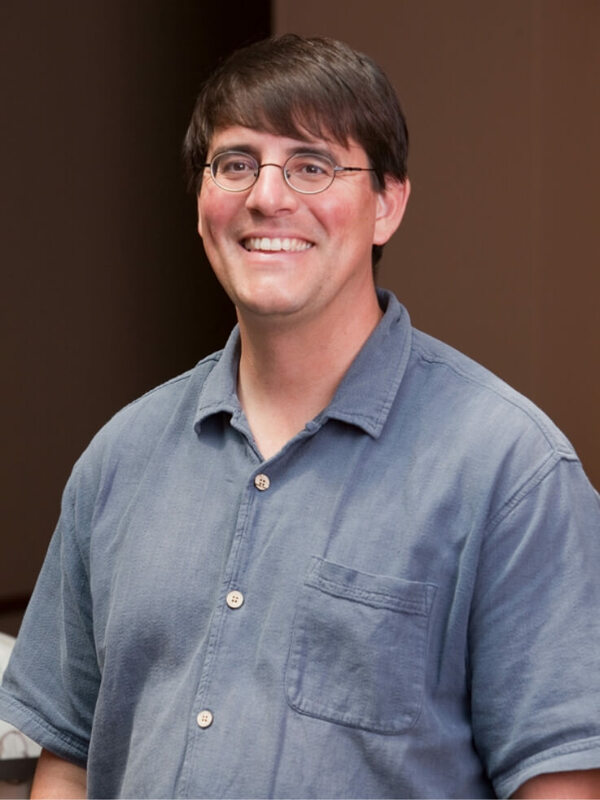 Greg holds a PhD in Forest Ecology and Management, with concentrations in Environmental Sociology and Urban and Regional Planning, from the University of Wisconsin-Madison. Prior to his employment at NMR, Greg evaluated the effectiveness of the educational and cultural exchange programs of the US State Department and served as a rural community development extension agent in Togo, West Africa, with the US Peace Corps. He and his wife, Mary, are raising two energetic boys and enjoy gardening, hiking, and exploring beaches with their sons.